The White Queen is a historical novel wherein the novelist explores one of the most famous unsolved mystery of English history. The White Queen tells the story of Elizabeth Woodville,who marries King Edward IV of England in secret and ascends then to royalty. The story revolves around the events of the War of Roses. Elizabeth Woodville, Queen consort, is the mother of the “princes in tower”, whose tragic fate is still unknown.The novel doesn’t only present historical events, but also the fascinating love story between the queen and the king. The story also weaves magical, supernatural elements into the historical, real elements of the story.Though the novel cannot be taken as a history book, it still offers the reader with a rather unknown time in the English history as well as new facts for example the legend of Melusina or the rumours that Elizabeth of York was the lover of Richard III. 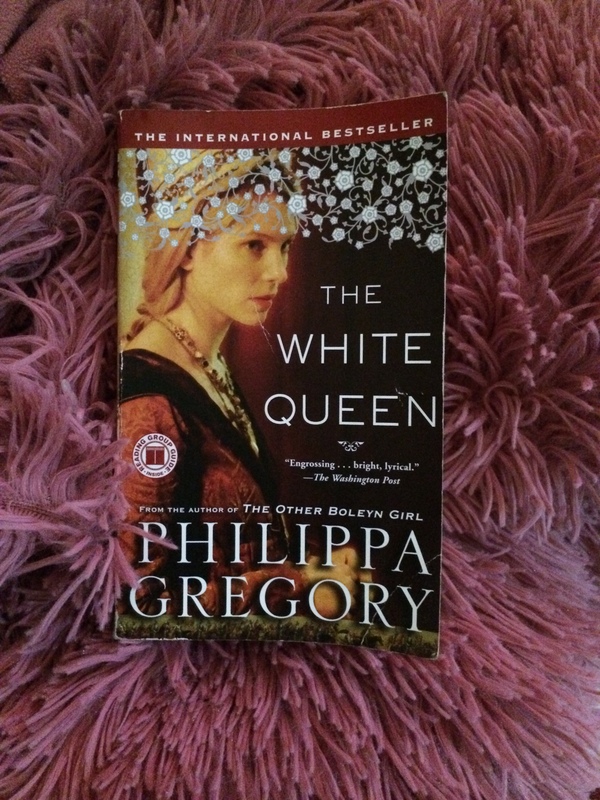 This is not my first reading of Gregory’s novels; and like her other novels The White Queen proves to be an epic. The novel’s dialogue and the characters’ description are so vivid. Gregory turns historical facts into a captivating story. Choosing to weave supernatural elements into the story gives it a new dimension. Like her other novels, The White Queen is narrated from a woman’s, Elizabeth, perspective. Philippa Gregory is clearly a feminist historian; in her novels she gives a voice to the rather forgotten persons – women. The researches she conducts in order to write her novels are impeccable. She explores many theories about the historical facts and always chooses the most fascinating ones. I would recommend The White Queen and all Gregory’s other novels for any historical-novels lovers as they offer the reader with both entertainment and historical value.